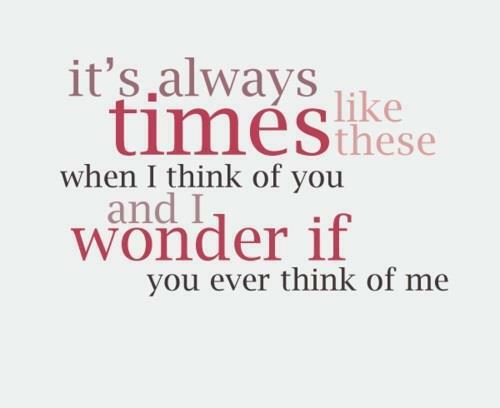 Picture & Quote Uploaded By Marlyn. 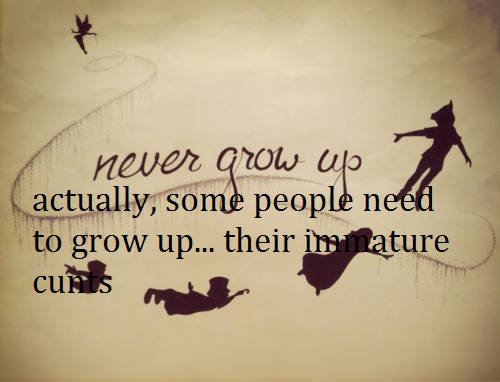 Never grow up, actually, some people need to grow up… their immature cunts. Picture & Quote Uploaded By Andre. 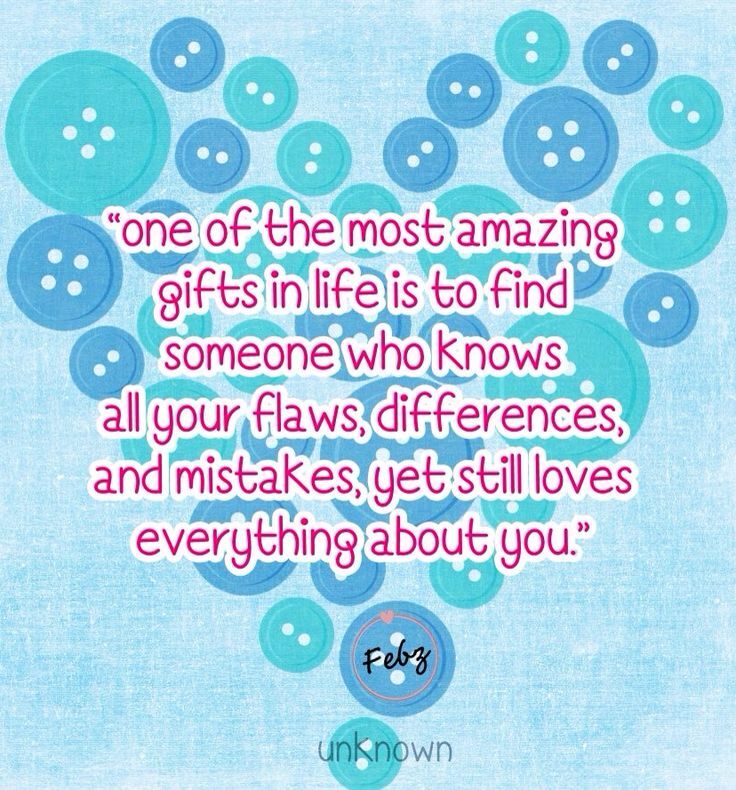 One of the most amazing gifts in life is to find someone who knows all your flaws, differences, and mistakes, yet still loves everything about you. Picture & Quote Uploaded By Orvil. Without you, I’m nothing. With you, I’m something. 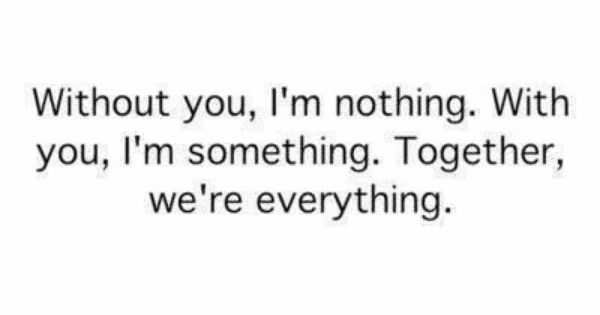 Together, we’re everything. Picture & Quote Uploaded By Giancarlo. 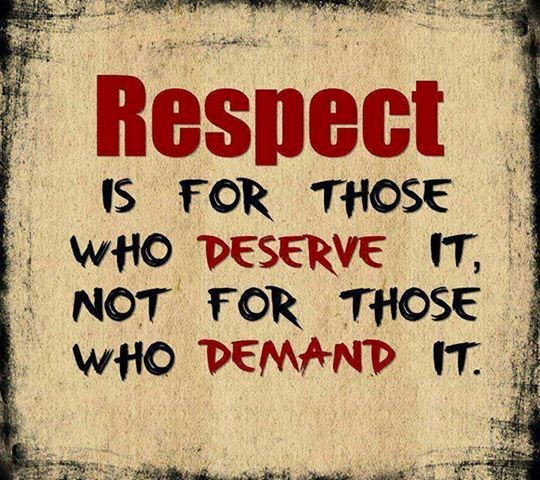 Respect is for those who deserve it, not for those who demand it. Picture & Quote Uploaded By Darrel. Picture & Quote Uploaded By Jovany.